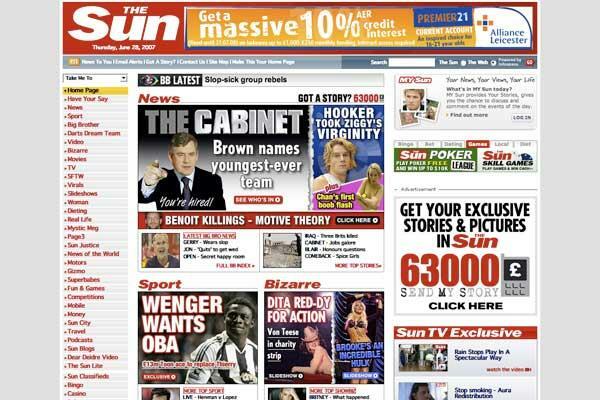 The Sun is looking to regain ground lost during its years behind an internet paywall with the launch of a new mobile-friendly website. The new-look Sun site is designed to be “mobile-first”, so it should look at its best on mobile devices. Like Mail Online it crams a huge amount of stories on to its home page. 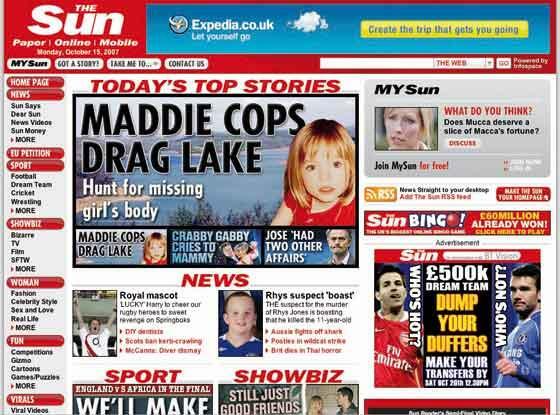 Headline “kickers” are a feature, meaning website stories can contain traditional Sun pun-style headlines as well as more search-engine friendly website headlines. The site has been in development since before Christmas (The Sun dropped its online paywall in November). According to the latest figures from the National Readership Survey The Sun reaches an average of 14.4m readers per month in print and online in the UK, putting it behind The Independent, Metro, the Telegraph, Mirror, Guardian and Daily Mail. According to Comscore data for March 2016, The Sun website reaches 2.9m readers a month in the UK on mobile devices versus 20.2m a month for Mail Online and 16.8m for the Mirror. Sun digital editor Keith Poole, who joined from Mail Online in January, is leading the new site. Expaining why there are so many more stories on the new look Sun home-page, he said: “It’s the way of the internet. You’ve got to offer people a lot to grab their attention and hopefully as they scroll down they’re going to click into something. He declined to be drawn on staff numbers for the site, but he said “many dozens” of journalists are working on it – with further rapid expansion planned. 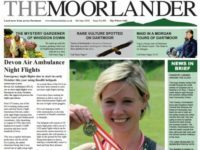 The digital website team uploads content from the main print edition overnight, also taking some web-first exclusives from the print editorial team. Poole is hopeful that the site will reap the technical benefits from moving to new content management system WordPress. He said the new system also remedies a glitch in the former website technology which meant Sun stories were not getting prominence on Google search results. He said: “We had some technological challenges, particularly in terms of SEO. We’ve had trouble appearing in Google search mainly because of the publishing platform we were on. Things that were bread and butter to other websites we haven’t quite had the luxury of yet. He said that during the day the web editorial team “are reporting all the news that’s around on the wires or bubbling around on the internet”. Articles from the site are going to be available on Google Amp and Facebook Instant Articles. The Sun already publishes its work on popular mobile messaging system Snapchat. Poole declined to be drawn on specific traffic targets, but he said: “We haven’t come into this being unambitious. “The focus at first is UK traffic hope but as we go along we will build a global audience as well.